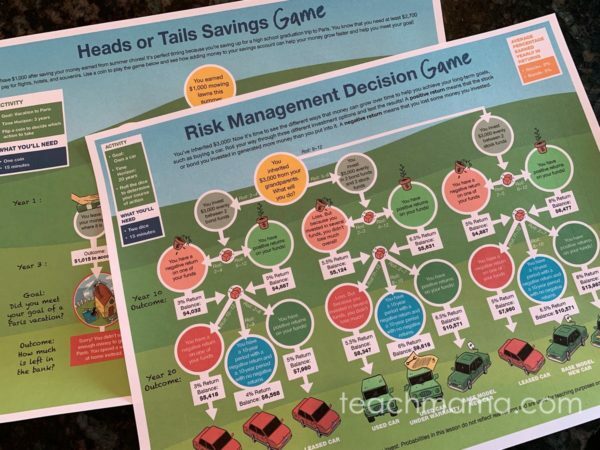 As a parent and educator, I know it is super important that my kids learn how to make smart financial decisions now, before they go off into the real world. But I know that raising money confident kids isn’t always easy. It involves understanding ourselves how to be money confident—and that can be scary, even as adults. 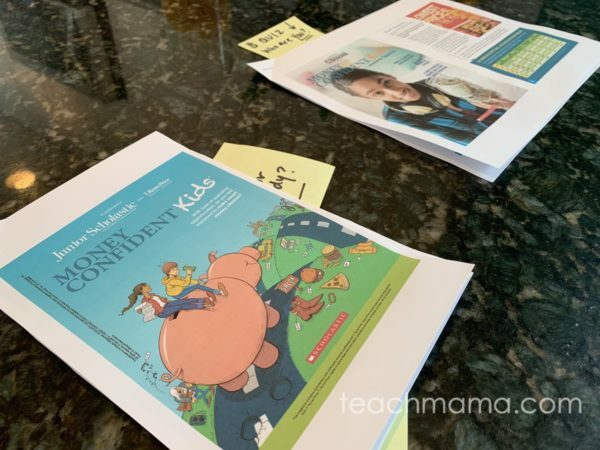 So when I was asked by the good people at T. Rowe Price to take a look at the Money Confident Kids® resources they have for school and home, you bet I was ready. 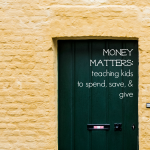 The more I learn, the more I can help my children become financially fit. 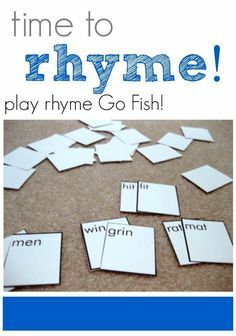 I really love the range and creativity of these resources, and you will, too. 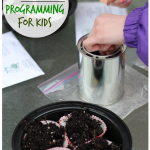 When Maddy, Owen, and Cora were young, we started them off with Spend, Save and Give Jars. These jars helped them understand generally how important it is to be wise with our money, but to be honest, as time went on, we kind of forgot about the jars. 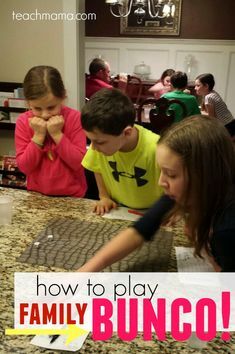 Now that they’re older, I know they need more than three simple jars to help them understand and manage money. 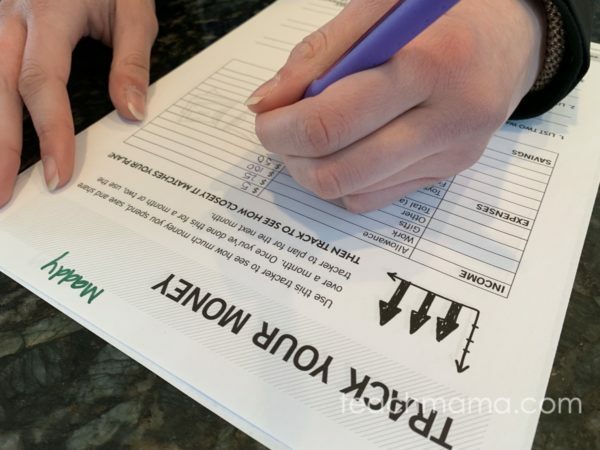 I know they need more than just a checkbook or ledger sheet to keep track of their expenses. I know that kids today are used to multi-sensory learning—they need online and offline, they need interactive and old-school hardcopy. 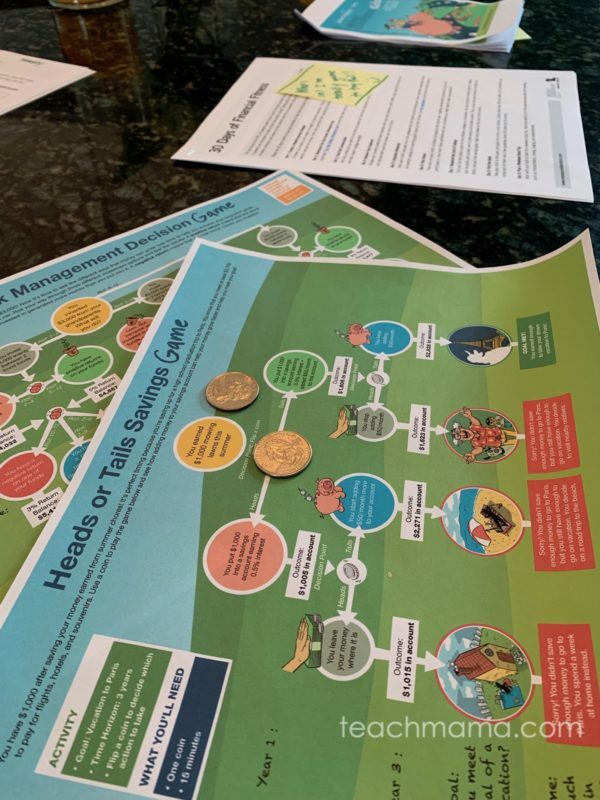 The combination of all of these elements will ensure that all of our kids get what they need which is why I love these three resources from T. Rowe Price. 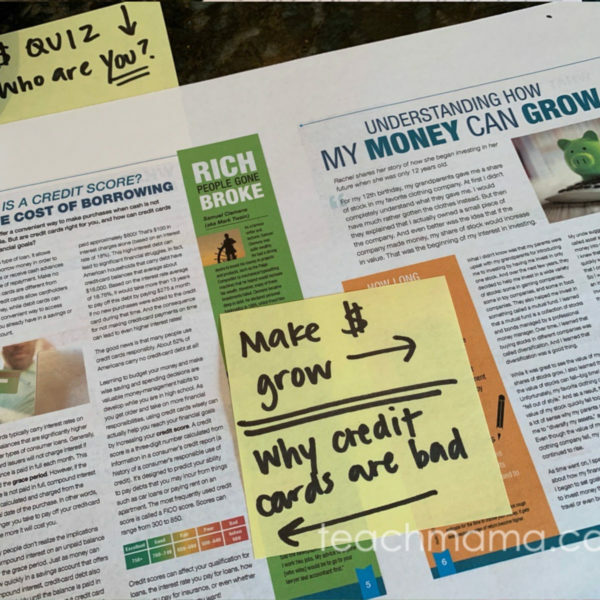 Almost every day, I leave something out on the counter for my kids to read, which is why I love these Money Confident Kids mini-magazines! 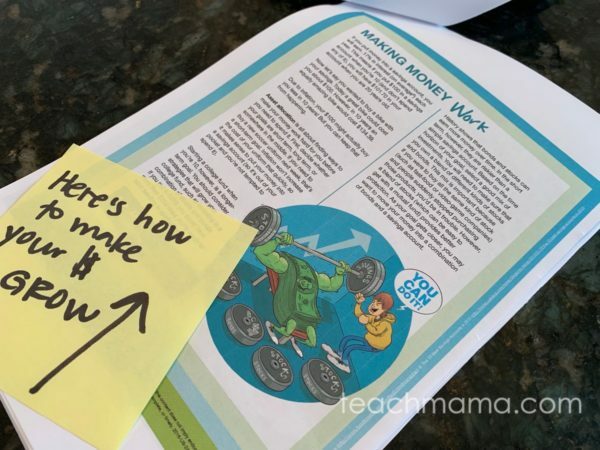 There’s a Money Confident Kids magazine for middle schoolers, which was created in partnership with Junior Scholastic, and there’s one for high schoolers, created in partnership with Choices Magazine. 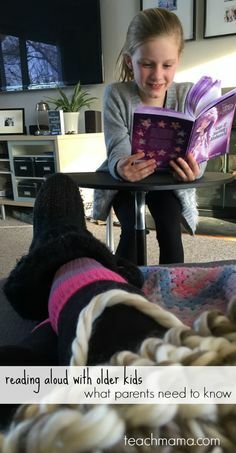 I simply printed the magazines, added a note to each with a few articles I thought would be interesting for Maddy, Owen, and Cora, and I let them read! 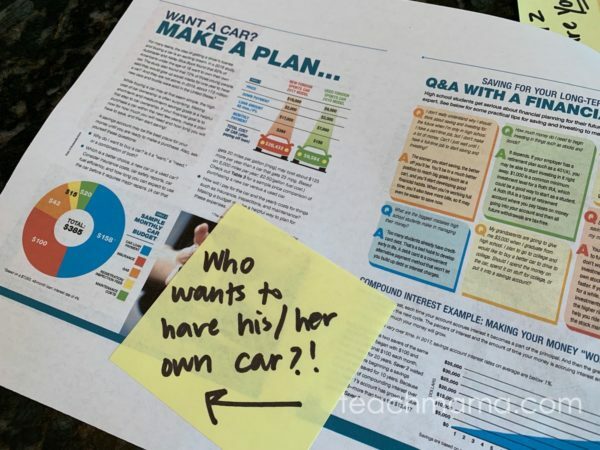 There are high-interest articles, images, and infographics in each magazine which kids really respond to. And if you’re not sure what to do with these resources on their own—if you need more ideas for discussion or follow-up—each magazine has its own teaching guide that you can use as support. So cool. 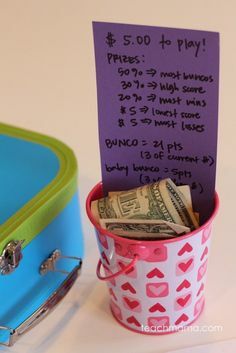 put money they earned from a summer job into a savings account and add $50/ month to the account. It’s worth checking out, for sure. 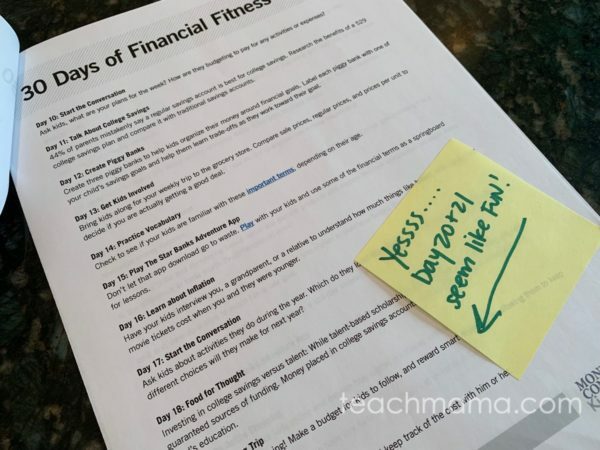 As a person who thrives on consistency, the 30 Days of Financial Fitness Calendar made me want to dance. 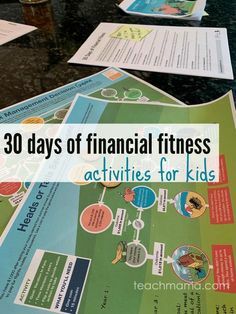 With a daily money-related focus that was actually manageable, I truly think that any family can be on its way to financial fitness if they follow it. Start the Conversation: Ask kids, what do you want to be when you grow up? How much education or training does that require, and what how will that impact college savings? Visit the Bank: Take your child to the bank and give him or her a mini tutorial. . . Kid Chefs, Part 1: Cook your child’s favorite dinner at home and keep track of the cost with him or her. . . 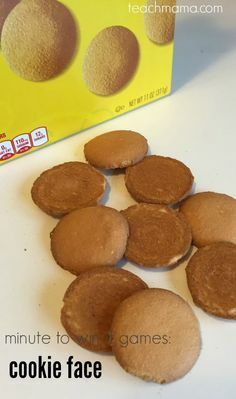 Taste the Difference: Give a blind taste test comparing name and generic products and explain the cost comparison between items. . .
it’s hard not to want to jump right in and get started on our own challenge! 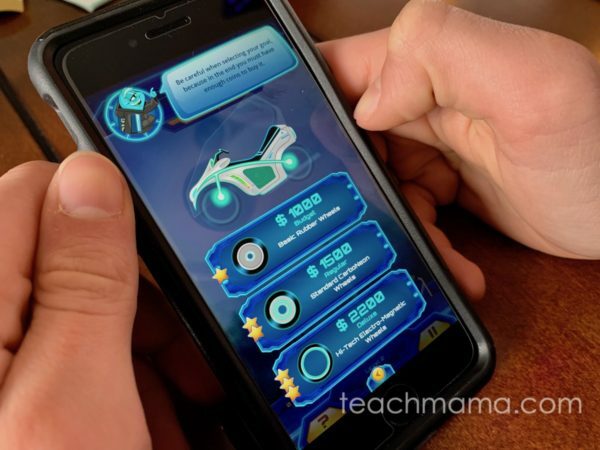 The Star Banks Adventure app is a fun and new app for players ages about 8 years old and above. 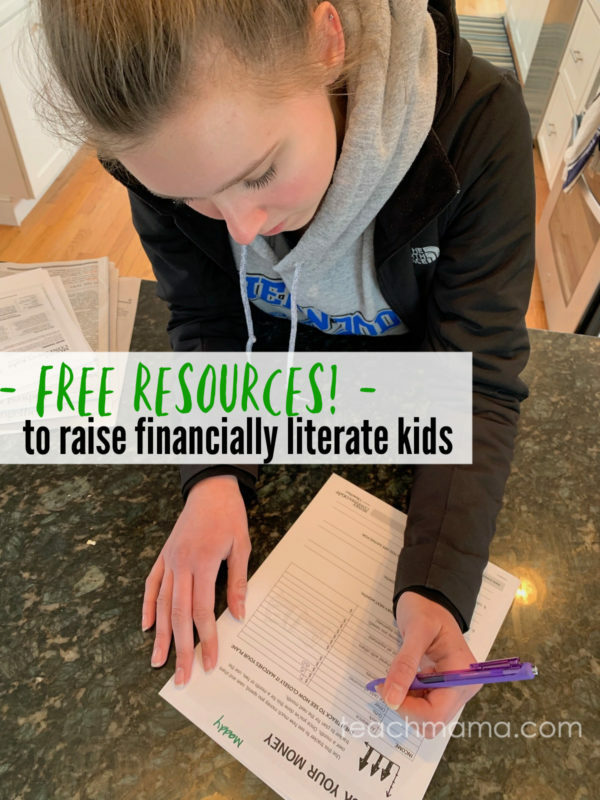 It’s a great way for kids to put to use the skills and ideas that they’re learning about how to be more confident with money. Owen has given the game a shot a few times, and he said it’s a little bit of a mix of several games he is familiar with but with a totally different spin. 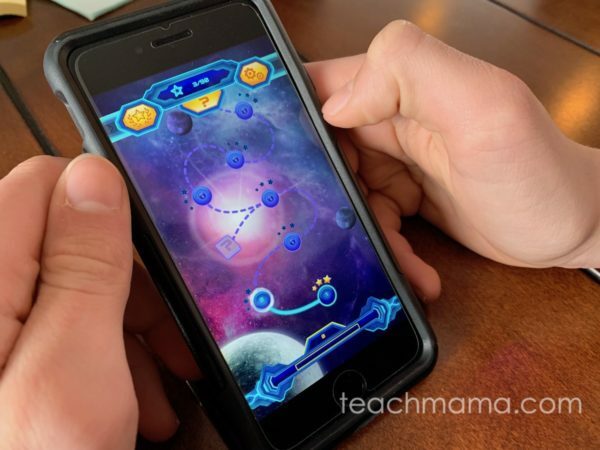 Granted, Owen’s 13—and a pretty serious gamer—so Star Banks Adventure wasn’t too tricky or challenging for him, but it kept him entertained and reading for a while. I like that this game provides yet another way to encourage us all to talk about the important concepts of financial literacy. 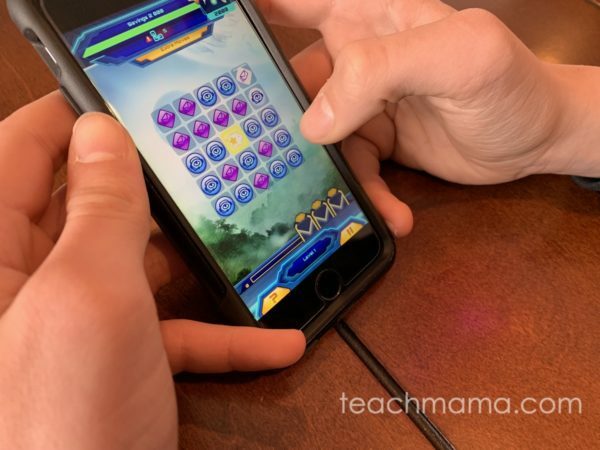 And if teachers want to bring this game to the classroom, there’s even a “classroom mode” that allows the teacher to focus on key learning ideas and to track students’ progress. 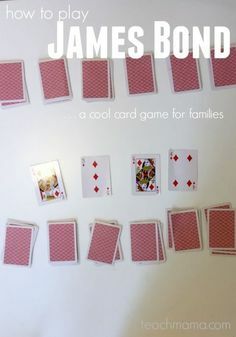 Perhaps parents could even do the same for the kids in their family! Love it! 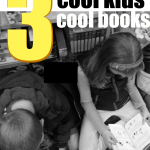 Really, this is just the tip of the iceberg; there are dozens of other cool resources worth checking out and using either at home or in the classroom. I actually even forwarded the site to my kids’ administrative teams at their schools just to let them know these resources are available. 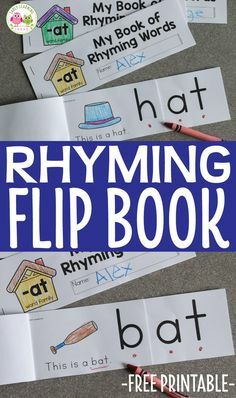 I’m sure any educator who checks out these resources will gladly use them and introduce them to students! Really, no matter the age of your children, today is the day to begin helping your kids to make financially fit decisions. It’s not even an option, friends; it’s a necessity. 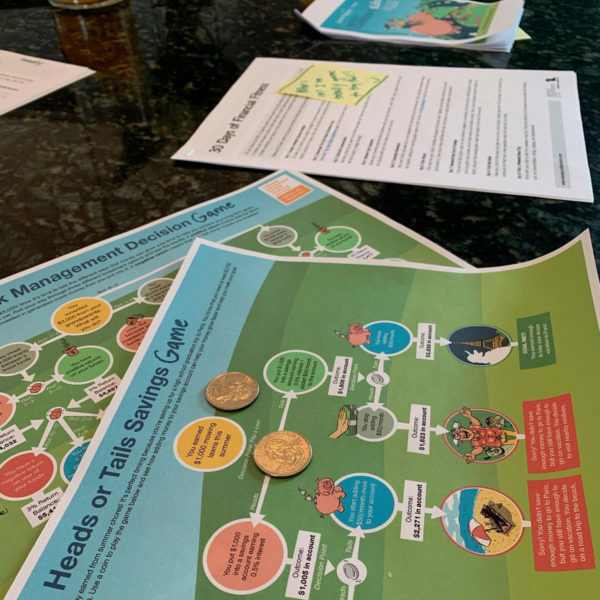 fyi: Many thanks to the great people at T. Rowe Price for sharing these resources and for sponsoring this post. As always, my opinions and ideas are all my own, influenced only by my experience as a parent and educator. T. ROWE PRICE, STARBANKS ADVENTURE, AND MONEY CONFIDENT KIDS are trademarks of T. Rowe Price Group, Inc. Used with permission.